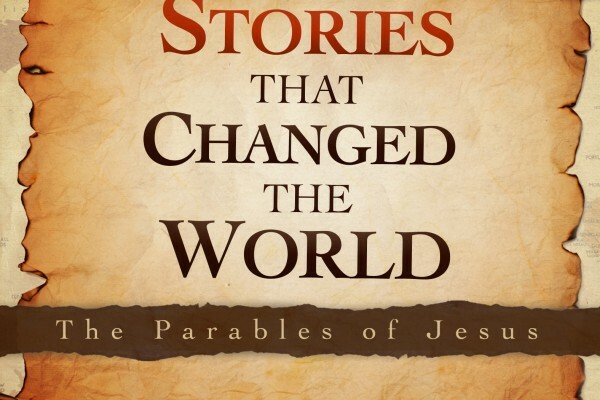 Women’s Bible Study: On Sunday, February 17th, from 7:00-8:30 p.m., the Women’s group will start a new 7-week study on the Parables of Jesus. We will take a new look at familiar stories to deepen our understanding of what they mean and their relevance in our lives today. Look for signups in Fellowship Hall at Coffee Hour or contact Margie Dissinger at 978-256-5931.